Grab you doggo and join Dry Dock and the rest of their furry friends for Dog Days at the Dock! Don’t have a four-legged best friend yet? Perhaps you’ll meet just the one at North Dog during our Dog Adoption with Dumb Friends League and Aurora Animal Shelter. Billy’s Gourmet Hot Dogs will be there as well as a few boutique pet vendors selling must have pet goods! 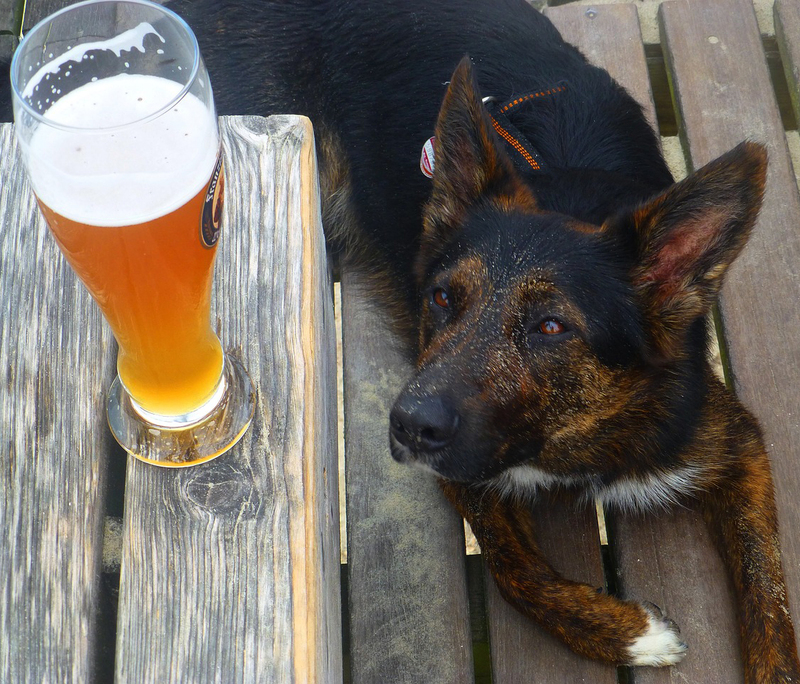 And of course, they have got the beer and the dog-friendly patio covered.